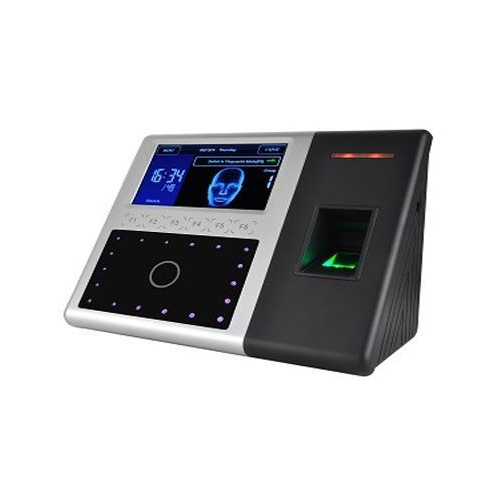 In order to cater the variegated demands of our precious clients, we are offering a wide range of U Face Biometric Time Attendance . Identification Speed: <= 2 seconds. We are the leading wholesale trader of an excellent quality array of Biometric Attendance System, CCTV Camera, Safe Locker and many more.